Roman Britain from the Air on ITV – 23rd December 8pm! Michael ScottBlogRoman Britain from the Air on ITV – 23rd December 8pm! 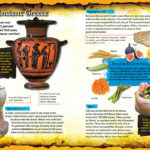 As you settle in for Christmas (or if we were in ancient Rome, we would be enjoying the festival of Saturnalia! ), I hope you can take a moment to watch my new programme on ITV co-presented with Christine Bleakley – Roman Britain From the Air – on 23rd December at 8 pm. 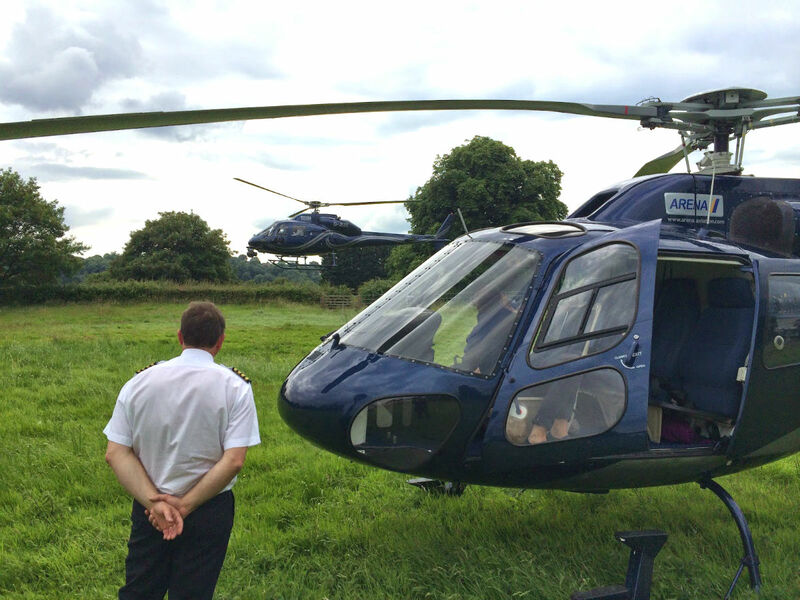 Filmed this past summer, Christine and I jumped into helicopters to zoom around the UK to see some of the most famous Roman landmarks here in Britain: in London, at Caerleon in Wales and along Hadrian’s Wall. The key idea was to marry up the amazing sense of perspective and context you can get from a bird’s eye view with some of the latest findings on the ground – and in the case of Hadrian’s Wall and the nearby fort of Vindolanda with stuff only just emerging from the ground in the excavations going on as we were filming. 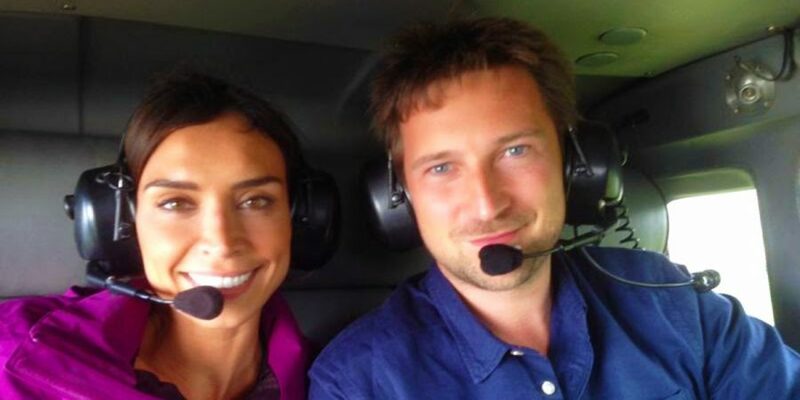 Over the course of the filming, we worked with a great team of archaeologists who have spent years working on their particular sites and what I loved was that, when we took them up with us in the helicopters, they too felt they had gained a new level of understanding about the sites they already knew so well. What are my favourite memories from the filming? 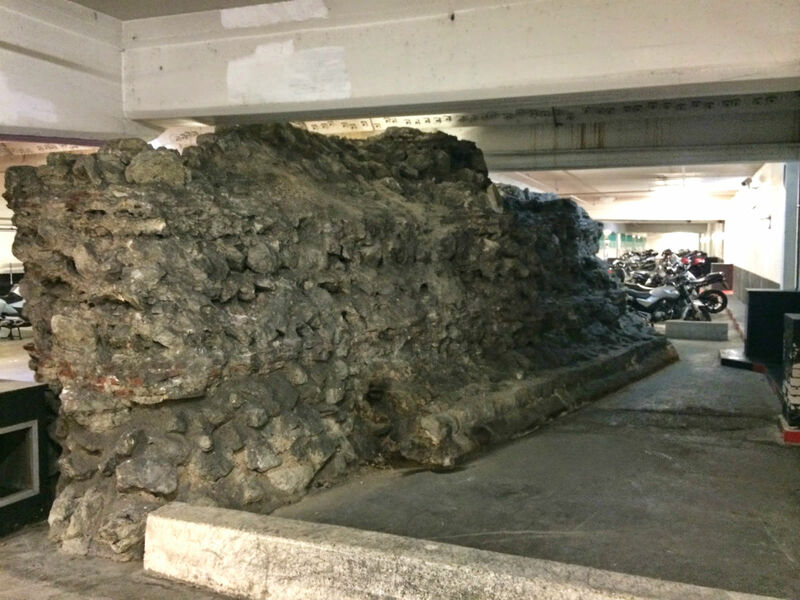 Finding parts of the wall of the Roman city of Londinium I never knew existed – especially in the NCP London Wall car park between bays 52 and 54, just sitting there in amongst the cars and motorbikes! 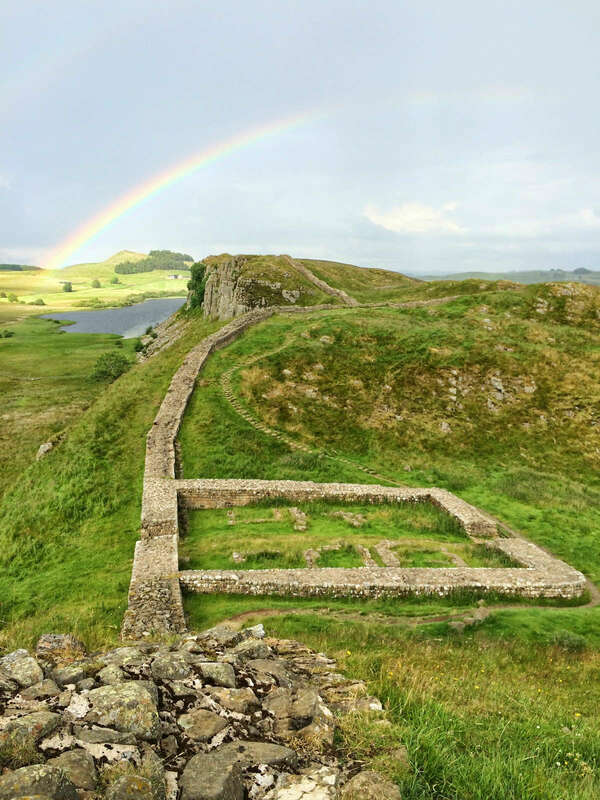 But also the stunning views when you walk a stretch of Hadrian’s wall – and we were even honoured with a rainbow! 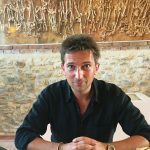 And of course the chance to excavate at Vindolanda with Andrew Birley – the current director of excavations. What we found was, for me, simply breathtaking – but you will have to watch the programme to find out more! What I took away from the programme was an enhanced understanding of a crucial aspect of the Roman interaction with Britain. We think about them marching all over the place, conquering, killing and forcing locals to live under their control. But time and again on our journey around Roman Britain we found that the story was much more complicated and interesting than that. 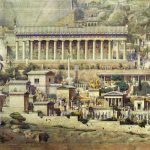 Take Roman London – which began life not as a Roman military fort, but as the natural organic choice of traders and merchants as a fantastic base from which to do business. Or the town of Caerwent in Wales, built by the Romans for the local Welsh tribes to live in following the initial conquest, with its mix of Roman and British architecture, and new mixed Romano-British gods worshiped in its temples. Or take Vindolanda on Hadrian’s wall with its pan-European population of Roman auxiliary troops, local tribes living nearby and benefiting from plenty of trading north and south of the wall itself. 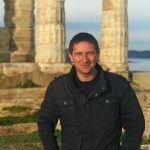 We used to talk about the ‘Romanisation of Britain’ – and of course the Romans did bring many of their own ways of doing things to our shores (including introducing cabbage – my least favourite veg – thanks Romans!) 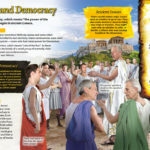 – but they also adapted and adopted numerous local British ideas and traditions; and the people living in Britain over the 4 centuries or so of Roman ‘rule’ created their own new dynamic Roman-British culture, which many clung to long after the Romans no longer considered Britain part of their Empire, and which still influences our country so much today. For more info on the programme, see the ITV Press centre. Spin the Globe returns to Radio 4!